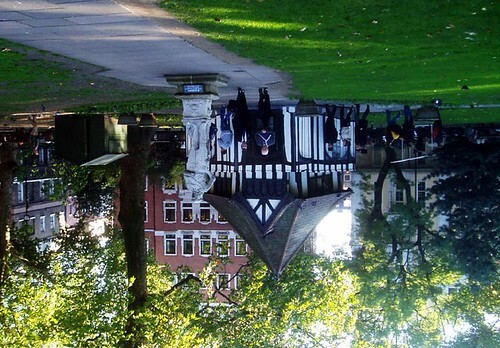 "I never see the summer house in its centre without remembering how I saw it upside down." 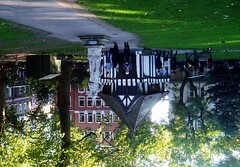 Soho Square, the railings of which he was suspended from by T.E. Hulme in 1914.